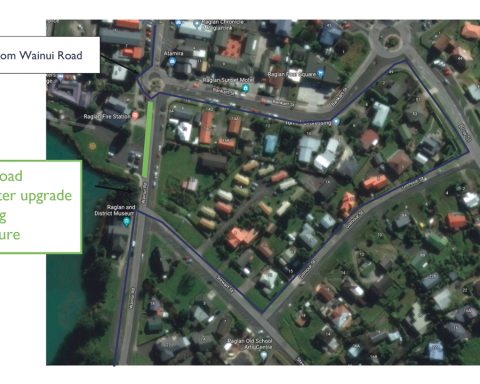 Since August 2017 Raglan residents have had the opportunity to use a kerbside food waste collection. Every household, that currently receives the kerbside recycling collection, has been provided with the equipment required for the service i.e. kitchen caddies, lime green kerbside bin and compostable bags. 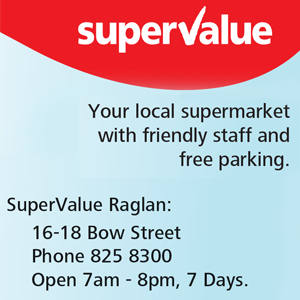 This service had been researched and trialled with the Raglan community over a five year period. 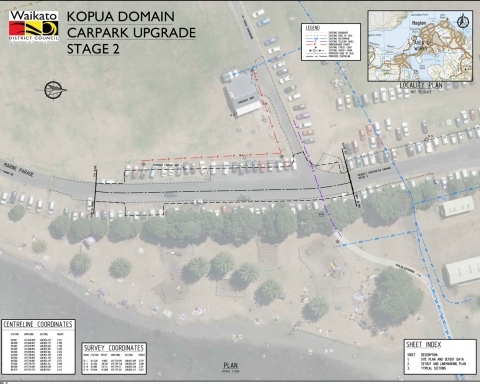 This service was an initiative that was requested by the Raglan community and the site set up, the infrastructure (Horizontal Composting Unit), the purchase of the equipment, and the first year of compostable bags has been fully funded to date by the Council, MfE, and Xtreme Zero Waste. 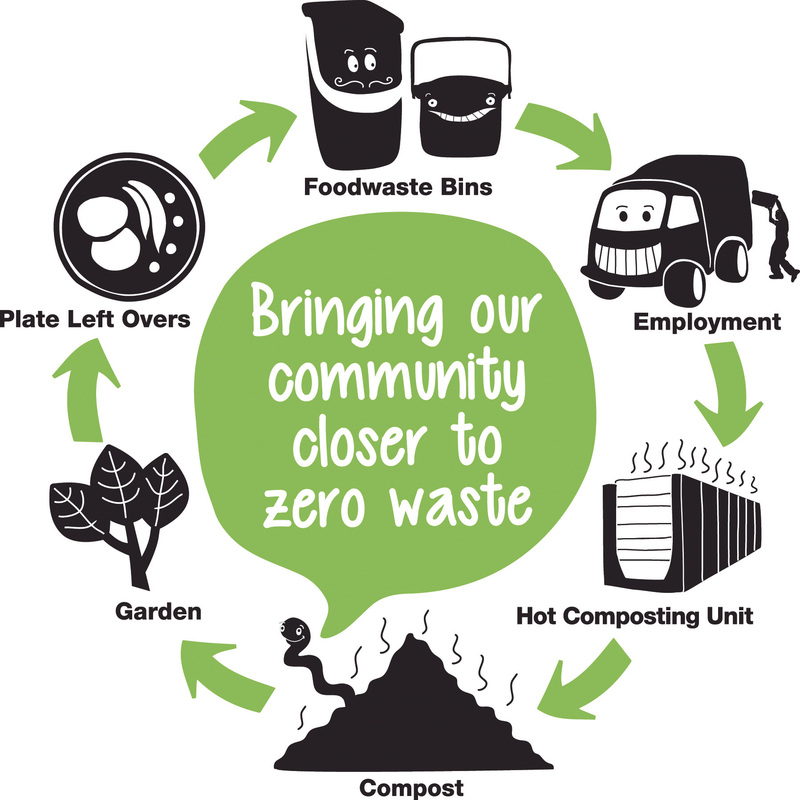 The kerbside foodwaste collection service has been provided by Xtreme Zero Waste (XZW) under contract and funded by Waikato District Council (WDC) and so has been free of charge to Raglan residents who currently receive kerbside refuse and recycling. From July 2019 the cost of this service needs to be considered for inclusion in household rates. The rate proposed is $79.29 per year, which is equivalent to $1.52 per week, and would include the ongoing provision of the compostable bags, kitchen caddy, kerbside collection bin, the collection, and processing of the foodwaste. Now is the time to provide feedback on whether you value the service and for those rate payers’ who currently receive a kerbside collection, their willingness to pay for the ongoing provision of this service in their rates. Note: this does not affect ratepayers who do not receive a kerbside collection. The date to make a submission on this service before is 5pm April 26th. 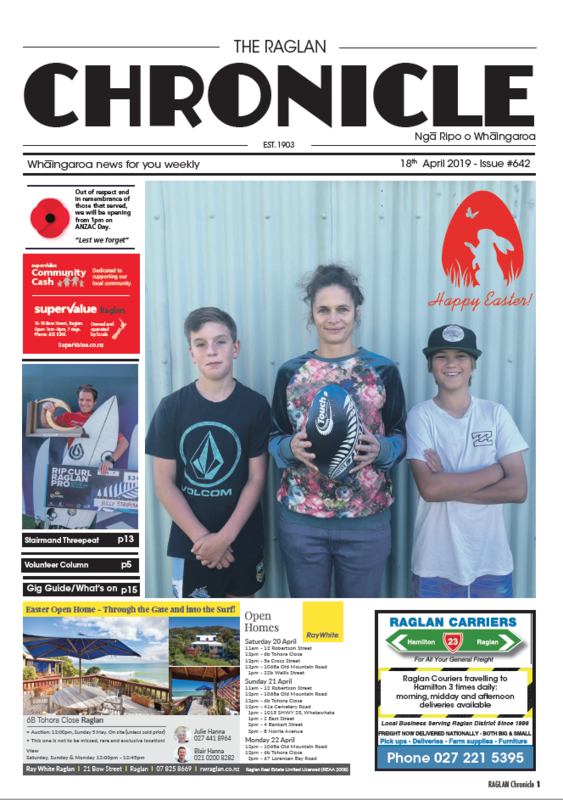 Submissions can be made online via the WDC website (link below) or on hard copy at the Whaingaroa Environment Centre, Info Centre, Community House or the Library. Submissions can be made by anyone i.e. ratepayers, tenants, visitors, WDC values all feedback. To date, in the first 18 months of this service, Xtreme Zero Waste and the Raglan Community have diverted 225 tonnes of foodwaste out of their rubbish bags and from going to landfill. This means less of the potent greenhouse gas methane is produced in the landfill, and less fossil fuels are burnt carrying this waste to Hampton Downs 75km away. Methane is more potent than carbon dioxide in the atmosphere. 225 tons of foodwaste in landfill creates approximately 197 units of methane gas or to put it in simple terms, the same as removing 500 cars off the road. Household participation in the service has increased gradually over the first 18 months as people learn about the benefits of foodwaste diversion. XZW is currently composting about 4 tonnes of foodwaste per week by mixing it with shredded greenwaste and putting it through the Horizontal Composting Unit, this produces weed free compost in 13 weeks. There have been many benefits of this service, with householders reporting that it saves them money on their rubbish bags. 10,000 less blue 60ltr pre-paid bags have been brought since the service started, with sales of the 30ltr pre-paid bags increasing. This service provides meaningful jobs for locals at XZW and produces a useful local product- compost- providing an example of a ‘circular economy’ right here in Raglan. Residents can use the service whenever they wish, depending on their household needs, whether regular or seasonal. Home composting is great if you can do it well, and you have a place to use your compost when it’s done. Residents who compost can keep the equipment at home and use the foodwaste collection for items they may not put in the compost, such as meat and cooked food, or if their home compost bin is full and they don’t have time to empty it. 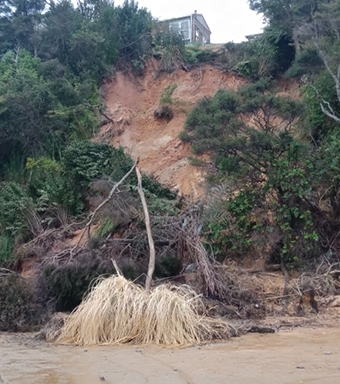 Many residents in rental properties in Raglan are not permitted to have composts on the property. There has been feedback to XZW that this service has helped with the rat problem in Raglan and that animal strikes on rubbish bags on the street has been reduced. Another benefit from separating foodwaste in the kitchen is that people have seen how much food they waste, and change cooking and purchasing habits to avoid food wastage. 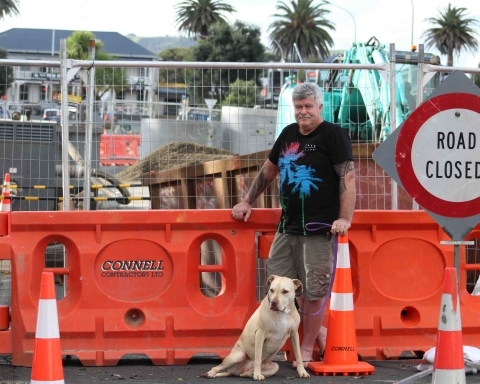 Raglan is ahead of many towns and cities in having this kerbside collection, however foodwaste collections will become the norm for all urban New Zealand over the next 5 years. With the national levies on waste taken to landfill the cost of landfilling will increase significantly over the next few years, making it financially beneficial to keep more of the heavy, greenhouse gas producing foodwaste out of the ground. Housing survey: Why do we all need to fill this in?